If you’ve never been to the country before, then it should be right at the top of your list for your next vacation. Here are just a few of the reasons why you should travel to Costa Rica this spring. Costa Rica is famous for its wonderful, beach-friendly weather. It’s warm and sunny more often than not, and as a result, most people pretty much live outside. 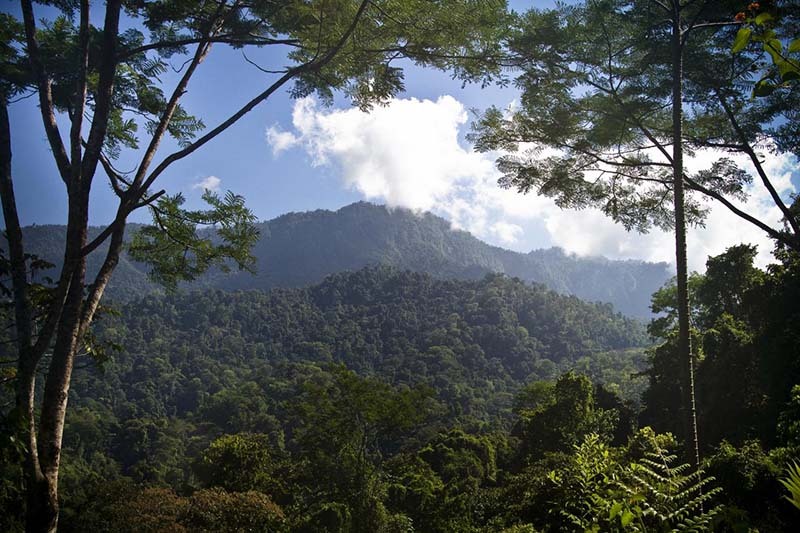 The tropical climate of Costa Rica means that there are not 4 distinct seasons, so no cold, dark winters. However, the only downside is that there are 2 seasons - wet and dry. Fortunately, springtime marks the transitionary period from dry to wet, meaning that the weather can mostly be relied on to be great, with maybe a little rain from time to time. If anything, this makes the country even easier on the eyes, as long dry seasons can make the vegetation and scenery look a bit worse for wear. A small amount of rainfall livens everything up again, making it more like the rich green paradise you see on postcards. The outdoor-oriented lifestyle that Costa Rica facilitates so well is perfect for anybody who loves sports and being active. Probably the most popular sport for travelers is surfing. The long stretches of coastline on either side of country and thousands of beaches with consistent breaks make it the ideal place to catch waves. But that’s not the only adrenaline-pumping sport. White-water rafting is popular year-round. While many rapids are more extreme and suitable after the wet season, there are still some great spots that maintain a high level of water all year. In spring, a good choice is Reventazón River. Skydiving, mountain climbing and biking, and rock climbing are just a few of the other sports that draw people to the country every year. Another reason to travel in spring is that it coincides with the tourist shoulder season in Costa Rica. If you’re not familiar with this term, there are essentially 3 seasons in tourism - high, low, and shoulder. As you can imagine, shoulder season is the time between high and low. Traveling anywhere in shoulder season is a smart move. As previously mentioned, the weather is still pretty reliable, but there are far fewer tourists throughout the country. This means that hotels, restaurants, tours, and activities all regularly offer lower prices in an attempt to draw in customers from a smaller pool of people. So, shoulder season travel is both budget-friendly and less crowded. Although Costa Rica is a brilliant country to travel in and is economically better-off than some of its neighbours, it is still developing in many ways. Poverty is still too common, so healthcare and education, as well as environmental protection levels, are not always up to the standard of richer countries. This provides many opportunities for volunteers to make a difference to very important causes. There are also a wide range of volunteer projects to choose from. You may be more concerned with the challenges facing real people, in which case you might want to volunteer to teach English in Costa Rica, or teach sports to children. Or, you may want to focus more on protecting the country’s stunningly rich array of plant and animal life. If this is the case then volunteering in a national park may be more suitable for you. Regardless of your choice, you will be able to truly contribute in a positive way to a worthy cause. Through volunteering, you will also have the chance to meet other volunteers, mix with local communities, learn about the culture, and explore the country in depth. Whether volunteering or just traveling, you will certainly meet a lot of people during your time in Costa Rica. Not only will you meet other travelers or volunteers - like-minded people who are traveling to satisfy the same lust for adventure that you are - but also real local people. With other travelers, you can find friends, companions, and travel buddies. With locals, you build friendships and gain unique cultural insights that just wouldn’t be possible back home. The people of Costa Rica are incredibly warm and open. People constantly wear a smile and welcome travelers to their country and are truly one of the highlights of any visit. The diversity and beauty of Costa Rica’s natural world are breathtaking, and for most people, the main things that draw them to visit. There are endless coastlines, lush rainforests, jaw-dropping mountains, and powerful rivers. Any animal-lovers will be in paradise. The sheer variety of exotic animal species in the country is astounding. 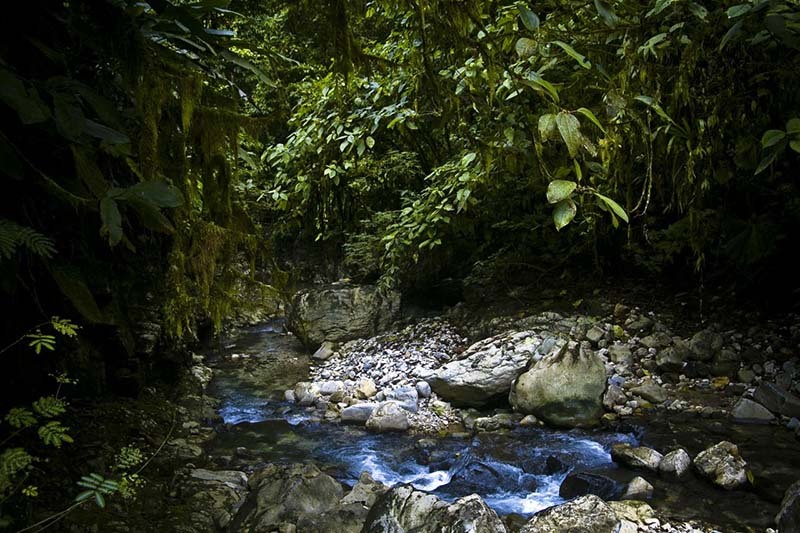 Take a walk through one of Costa Rica’s many national parks and you will fall in love with nature. If you’re nursing a hopeless travel addiction, then a trip to just 1 country probably just won’t satisfy the itch. It’s a good job then, that Costa Rica is geographically blessed for travelers. It is located smack-bang in the middle of Central America, meaning that some of the best travel destinations in the world are within easy reach of it. North America, South America, other parts of Central America, and even the Caribbean Islands are all within a relatively short distance of Costa Rica, making it a convenient destination for any long trip. 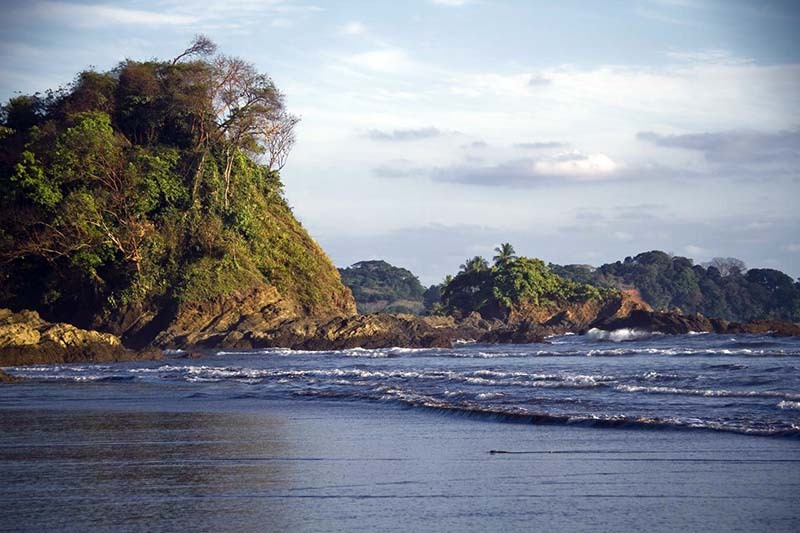 Costa Rica has so much to offer to travelers that it is impossible to list everything. If it sounds like your sort of place, then make it the next country you visit and find out for yourself what all the fuss is about.